Last year my daughter convinced me that I should volunteer my garden for the Newburyport Horticultural Society Members Garden Tour. Every year our June meeting is made up of visits to three members' gardens. She had been suggesting it for several years and I kept saying "Maybe someday. The garden isn't where I want it to be yet." She reminded me that the entire premise of my teaching was "Relax. Enjoy. It's all about the process. Don't worry about perfection. It's the spirit that counts." She didn't need to add that my attitude was contrary to those beliefs. 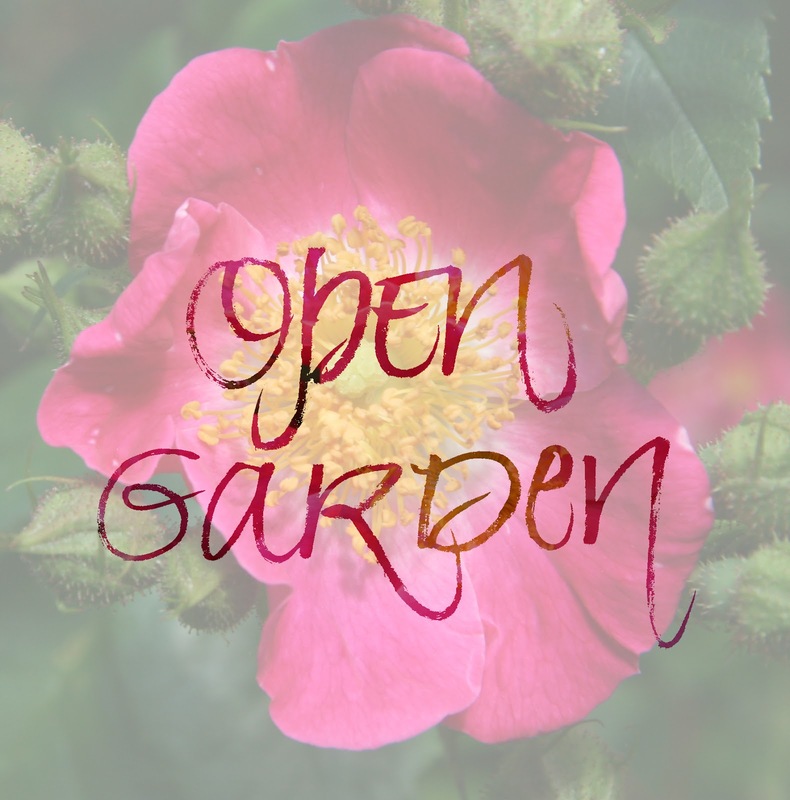 I am opening the garden up to visitors on Tuesday, June 12 from 1–4 PM. It's at 311 High Street in Newburyport. Feel free to stop by if you are in the area. I hope to share photos in another blog post. If you are in the Newburyport area and interested in gardening, you might consider joining the Horticultural Society. It's name sounds rather formal but it is a friendly, down-to-earth group. Visit their website for information. I'll be sharing little booklets with the chapter on perfection from my book, Art Lessons: Reflections From An Artist's Life, at the open garden. If you'd like to print and fold a copy of your own, download this pdf and follow the directions in this video. You'll want to have the writing on the outside when you make the first fold. You want the cover to be the page that says on perfection.